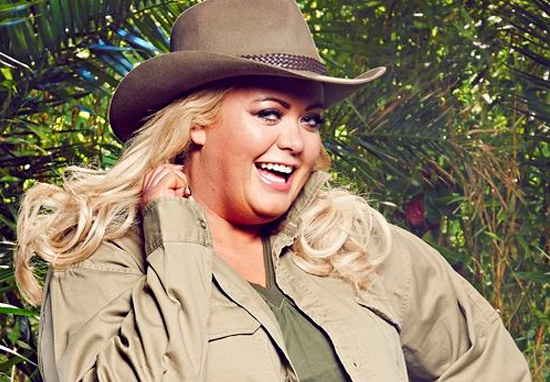 Gemma Collins has dropped a tarantula sized hint that she will be taking Jack Maynard’s place in the I’m A Celebrity jungle. 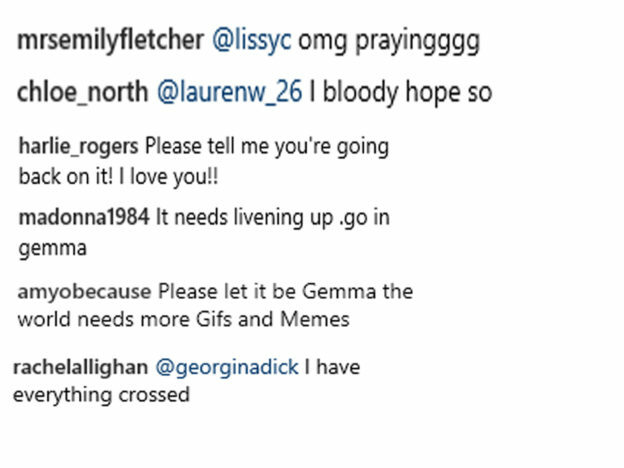 The bubbly Essex girl posted a telling Instagram post, commenting, ‘want [sic] do we think of this year’s line up?’ along with a series of ant emojis, referring to the creepy-crawly reality show. ??? want we thinking guys of this years line up ??? The Queen of Memes’ fanbase exploded with excitement. One person pleaded, ‘Please tell me you’re going back on it! I love you! !’ while another begged, ‘Please let it be Gemma the world needs more Gifs and Memes’. Things got more tense when GC Instagrammed a piccy of herself wearing a super-comfy, hot pink velour tracksuit. Perfect flying gear for say a long haul flight down under? The reality star famously lasted three days during her last I’m A Celeb stint back in 2014. Although she wasn’t the hardiest of campmates, she was definitely one of the more memorable. With 22-year-old YouTube star Jack Maynard having left the show following allegations, there is definately space for a new campmate. But could Gem just be teasing us? !